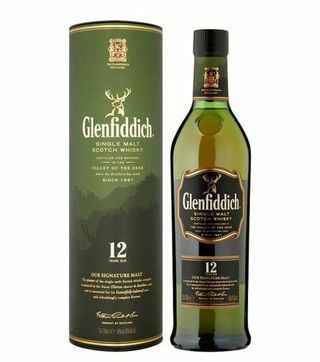 Glenfiddich 12 years old is the youngest in the glenfiddich family. 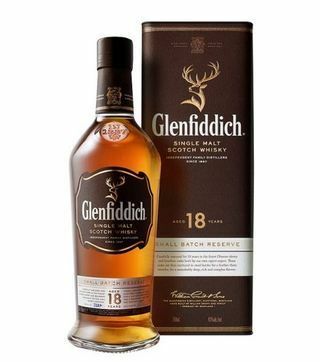 The glenfiddich distillery is located in the region of Speyside in Scotland and is known for producing high end single malts whisky since 18th century. Other drinks from the same family is the Glenfiddich 15 years old, Glenfiddich 18 years old, Glenfiddich 21 years old and Glenfiddich 26 years old. 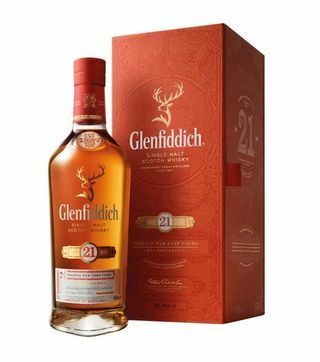 You can get all these Glenfiddich from Nairobi Drinks the best online liquor store in Kenya. 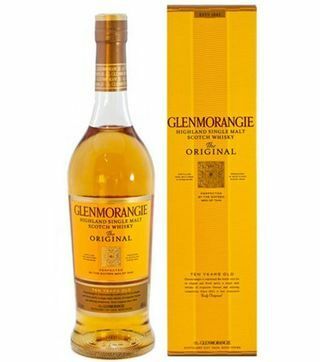 Nairobi Drinks offers free drinks delivery, fast dispatch and the most discounted prices in town. 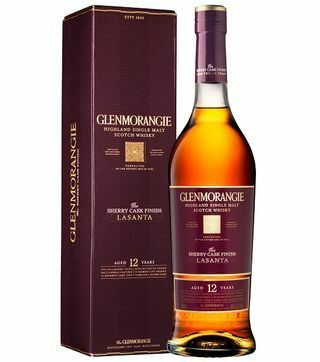 Call us today for whisky delivery Nairobi and experience the comfort of efficient and reliable alcohol delivery Nairobi.